Jat Energy Limited (ASX:JAT) today announced it has entered into a distribution agreement with Healthy One Co., Ltd (H1). H1 is a subsidiary of Hong Kong listed Tian Ge Interactive Holdings Ltd (HKSE code:1980). H1 has been growing its online and offline distribution capacity in China for eight years. The key terms of the agreement are as follows. H1 has non-exclusive rights to sell the products on the following platforms and channels. The terms of the agreement state that payment must be made in full prior to product release, with an initial term of 12 months. The term can be extended upon H1 giving at least two months written notice before the end of the term. Following the receipt of notice, both companies will commence negotiations in good faith to determine the terms and conditions of the agreement for the extended term. There are no conditions precedent in the agreement. Promisingly, H1 has already placed and paid for its first order under the agreement. 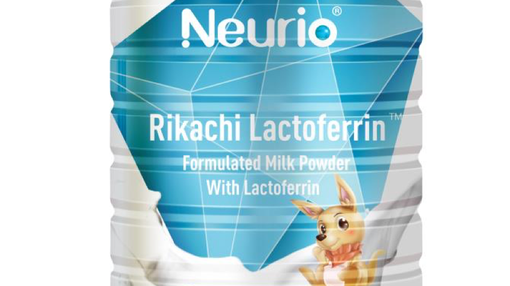 The order consists of one pallet (960 tins) of NEURIO Formulated Milk Powder With Lactoferrin. This news follows JAT’s announcement earlier this week, that Golden Koala Group Pty Ltd — 51% owned subsidiary of JAT — had entered into a supply agreement with AustAgri Pty Limited. Under the agreement, Golden Koala are set to supply its Golden Koala Premium Range Infant Formulas to AustAgri for sale in mainland China, Hong Kong, Macau and Taiwan, as well as via e-commerce platforms.